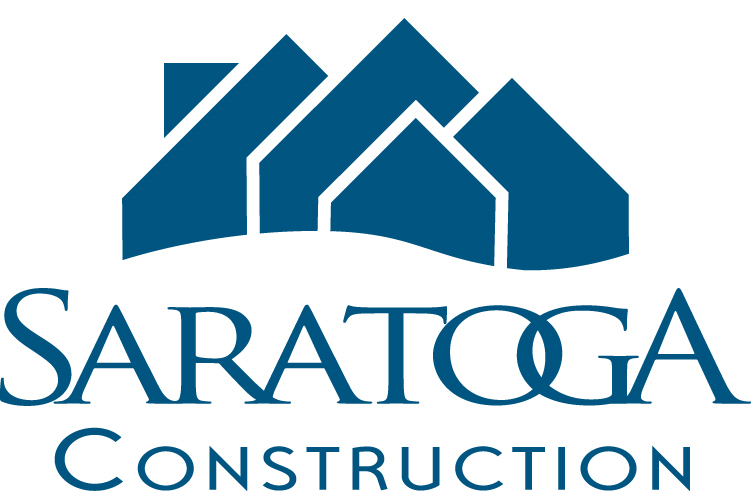 Join us on-site as we GC the delivery and set of a modular home in Saratoga Springs! You are invited to join us on-site as we GC the delivery and set of a modular home in Saratoga Springs! This is the day the pre-constructed modules are delivered and assembled on the home site. We raise the roof and begin all of the final touches. Our next Saratoga set is scheduled for September 8th. Call us for all the details- hope to see you there!